A couple of Masterton residents are calling on people to think about their environmental impact after a string of dumpings near popular swimming spots. 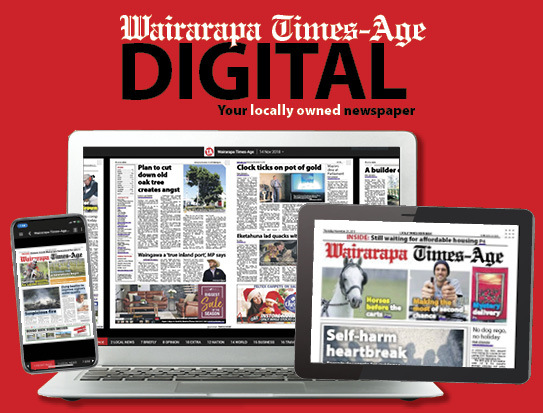 On Monday Times-Age photographer Jade Cvetkov found a pile of dumped cans along the Waipoua River near the Opaki Loop Line while on her regular morning walk with a friend. 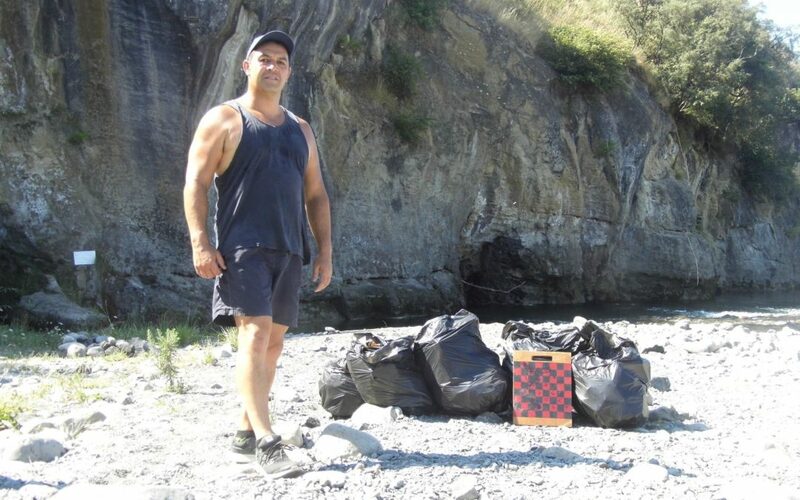 Last week Masterton resident Joseph Potangaroa collected more than 10 bags of rubbish at the Double Bridges swimming spot. He said he had noticed lots of rubbish at the site two weeks ago. Last week he was back with his dog, Taka. 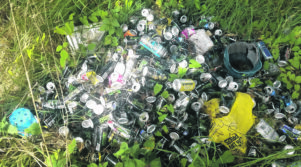 He filled eight big bags with rubbish “mostly bourbon cans, other alcohol, takeaway packaging, lots of plastic, nappies, clothing and other items”. He filled another three bags at a river spot near Henley Lake. He said left uncollected, the rubbish would likely have been picked up by the river during a flood and floated downstream. Potangaroa found it ironic that most of the rubbish he had collected would have been easily recycled.